If you’re facing foreclosure in Maryland, one option you might be considering is bankruptcy. You might have heard that going into bankruptcy will delay a foreclosure, or help you keep your home. However, the reality is that bankruptcy might not work out as you’d anticipated. 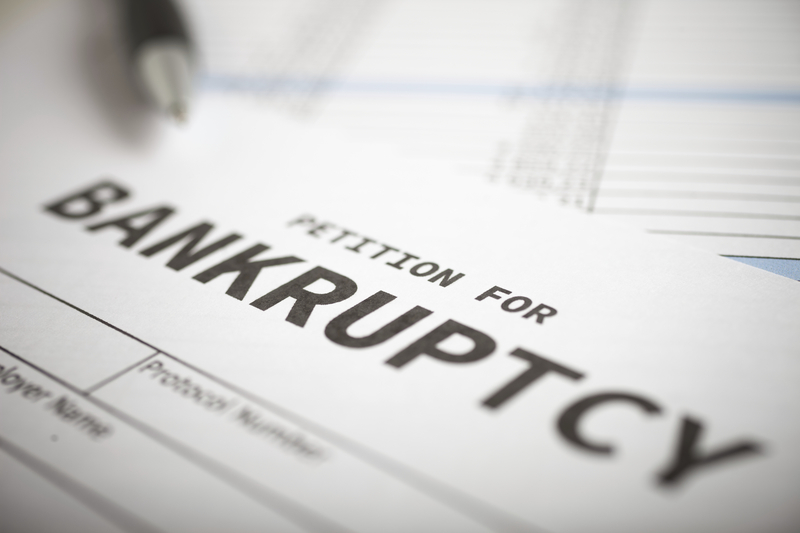 In this week’s blog, we’ll talk about bankruptcy as a method of avoiding foreclosure, and how it might not stop a foreclosure. This entry was posted in Foreclosure and tagged bankruptcy on March 9, 2015 by admin.